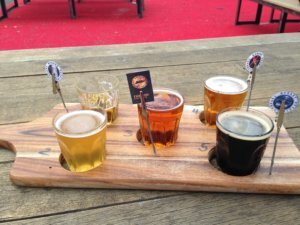 A few months ago, we took a trip to Tasmania for the annual BeerFest*. 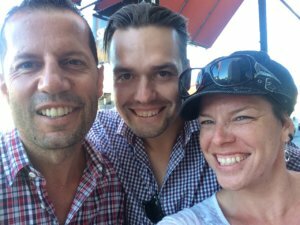 It’s an amazing opportunity for us to network, catch up with friends and see family, and this visit was no different. 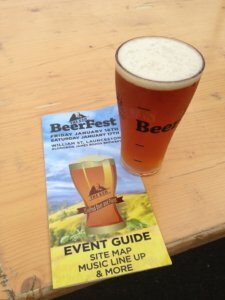 Whilst there are BeerFests held across Australia, we normally visit Esk BeerFest in Launceston, but had to mix it up this year by going to Hobart (other locations include Fremantle and Melbourne) due to work commitments. Our annual visit started a few years back when Matt was working in Launceston and I was….well, unemployed and tagging along. After a morning exploring the city, I headed back to the hotel and noticed umbrellas being erected in the alleyway between the hotel and Boag’s brewery, or the Esk Brewery. Being the inquisitive sort, I asked at the hotel’s reception what was going on and was promptly given two free entry tickets to the beer festival going on that night and the next day. 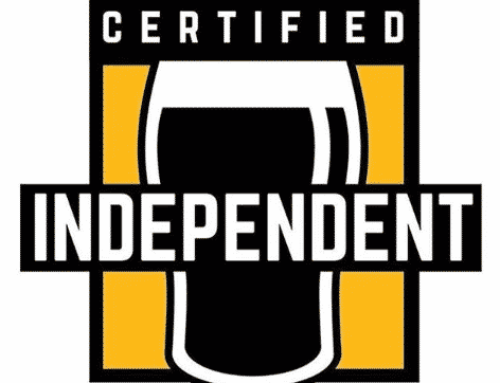 Bear in mind that, in terms of our craft beer journey together, we were beer and brewery laymen. While I’d been indoctrinated with good beer years before our meeting, 4+ years of living and working overseas saw me consume more cheap Central American lagers and local rums than I care to admit, so I was not only rediscovering my beer tastebuds, but discovering what was available in Australia. When the festival gates opened, the sign out front read “Free Tasters” and that’s what we did first. Every booth we stopped at we were met with wonderment as we asked for our samples (and by “we” I mean “me”, Joslyn, because my Americanness and the prospect of free beer beat out any formalities) and sampled them! 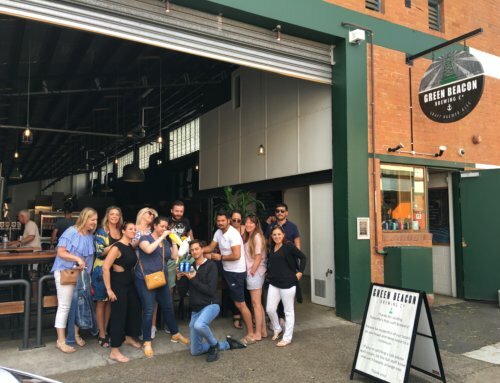 The afternoon saw us on an unforgettable beer journey where we found the likes of Van Dieman Brewing – which quickly became one of our favourite Australian craft beers – as well as Morrison’s and Moo Brew. White Hills white ale from Van Dieman’s was a game changer, and though we don’t drink much of that style now, to find something so flavourful and unique opened our (Matt’s) eyes to the fact that beer is so much more than watery, commercial lager. Their amber ale and the Moo Brew dark ale were other stand outs from that first beer festival we ever attended together. From that point on, we were hooked. 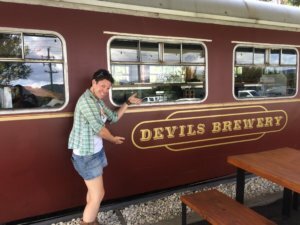 Travelling back to Launceston almost every January for the Esk BeerFest, we fell in love with even more local breweries. 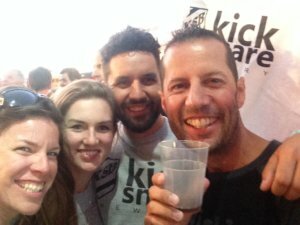 With the introduction of Kick/Snare (their Stompbox IPA was one of the beers that made us fall in love with the style) and Last Rites (we couldn’t get enough of their Black IPA – holy moly! 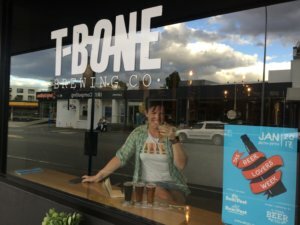 – and they have eye-catching branding) brewing companies the following year, the chill Tassie vibe, live comedy performances, and variety of food options, the festival quickly became a highlight of our beer festival calendar. 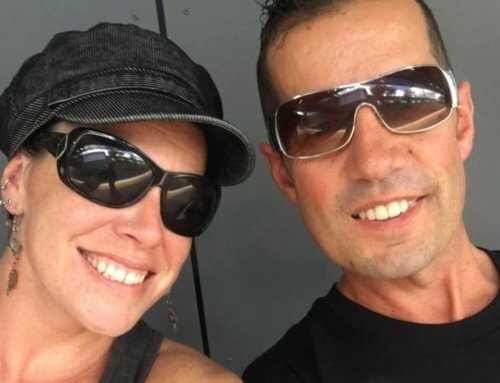 Even though the venue has changed and the BeerFest has grown to include other domestic Australian breweries, we still try to make the trek to Tasmania each year. 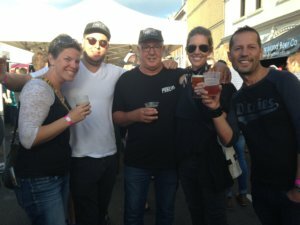 During our BeerFest trek of 2017, we took extra time to fit in a proper brewery crawl around the state. Straight from the airport we checked out Last Rites and tried their newly-brewed Raspberry Ginger Beer amongst others. Not necessarily in order, we also made visits to Devils Brewery in Margate, Fox Friday, T-Bone and Two Metre Tall. 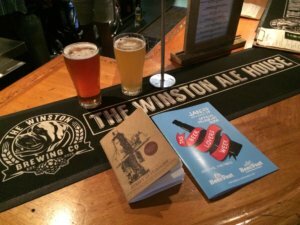 The following day we hit up The Winston, Hobart Brewing Company, local bars The Whaler (Salamanca) and Preachers, then back up the road to Shambles. 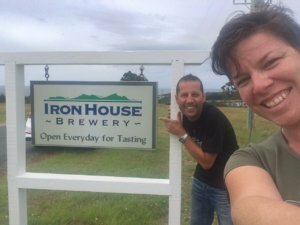 On our way up the coast we stopped in at Iron House Brewery at White Sands Estate, – an absolutely stunner of a venue – and some rainy beers at Little Rivers before making our way into Launceston for the first day of the festival. 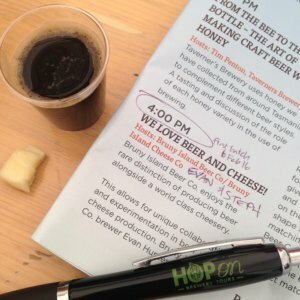 Drinks all around, with starting beers from Kick/Snare, Van Dieman’s and Pirate Life as we chatted with all their respective brewers, then got stuck into some Last Rites, Bruny Island (with a cheese-matching education!) and Moo Brew. It was a BIG day! Overall it was a great trip, which concluded with a behind-the-scenes visit (thanks to our friend Bill, who has now moved to Melbourne and works at 3 Ravens) to Kick/Snare’s brewing home and on-site, small-scale malting facility. Pretty epic way to finish off our Tassie visit! 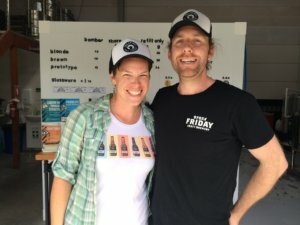 We’ve been fortunate enough to get to know so many of the incredible people who are part of the Tasmanian brewing industry over the years, and it all began because of a curious (read: bored) mind, free festival tickets, and local brews. Isn’t it amazing what kinds of journeys beer can start you one? We’re always open for sharing information, so if you have questions or are seeking recommendations for places to visit/drink in Tasmania, feel free to shoot through an email and we’ll help where we can! *Currently the BeerFest series is sponsored by Yenda, with more large-scale producers appearing each year. My memory may be spotty, but if I recall correctly, the first festival we attended was predominantly independent Tasmanian breweries. I can’t remember if there was a “major sponsor” or if the BeerFest was across the country at that time.